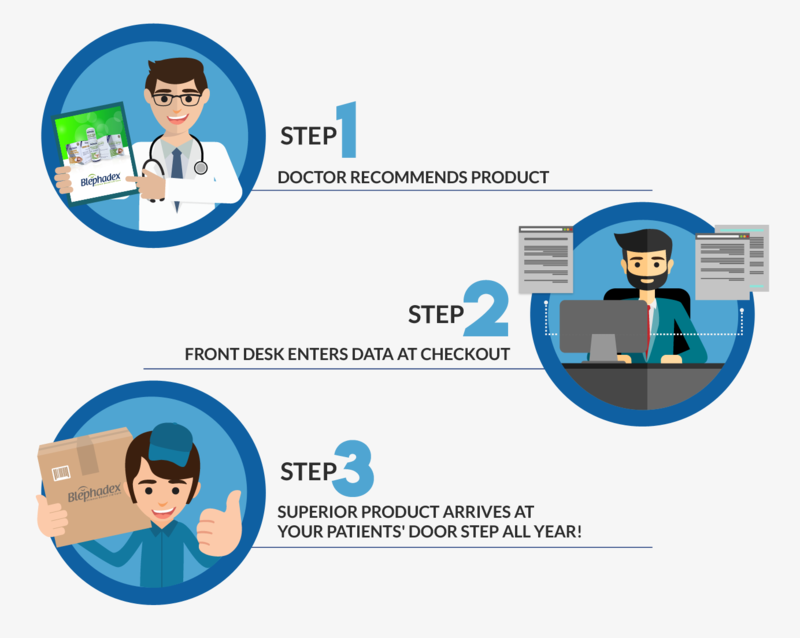 The Lunovus Doctor Portal allows you to generate thousands in revenue by simply doing what you have always done – making eye care product recommendations to your patients. Only instead of those sales going to pharmacies or big box stores, that revenue stays within your practice AND your patients receive the benefits of direct shipping. The Lunovus Doctor Portal not only increases your profits, but also helps your patients by ensuring they are using safe and effective products for their eyes. 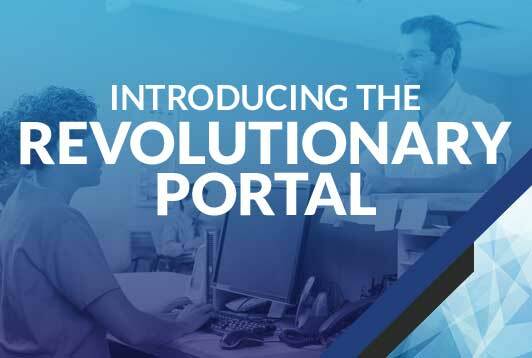 In less than a minute, your patients can be entered into the portal by your front desk staff. No additional effort is required by your staff, and your practice gets access to sustainable revenue. With products shipping directly to patients, the need to stock products in-office is eliminated along with the headaches of managing inventory. You recommend, and we deliver. It’s that simple. Getting started is easy. Simply fill out your information or call today!